I got some pretty sweet news to pass your guys’ way. 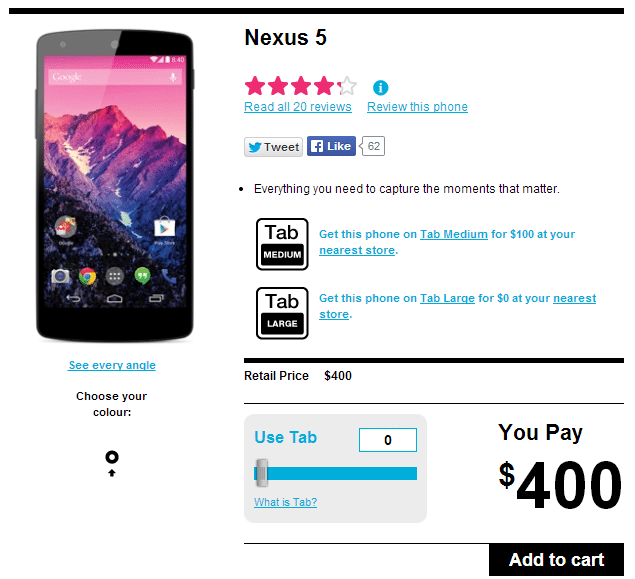 Koodo has just dropped the outright price of the Nexus 4 to just $400! The device previously sold for $500, which is quite a jump from the Play Store’s price of $349. Although $400 is still a tad higher, after you account for the shipping costs the difference is fairly minimal (Play Store price + shipping and tax is $400.89). It’s definitely a device worth taking a look at if you prefer to buy your phones outright and don’t want to drop $600+. Plus the Nexus devices are all unlocked so you don’t even need to sign with Koodo to get the killer price! The post Nexus 5 Finally Gets A Reasonable Price With A Carrier appeared first on Android in Canada Blog.